We are a sponsor of the annual CSTA conference and participant in the CSTA PD Pipeline to provide CS teachers with professional development opportunities. We also align our curriculum to CSTA Standards. The CSforALL Consortium is the national hub for the Computer Science for ALL movement that works to enable all students to achieve CS literacy as an integral part of their educational experience both in and out of school. 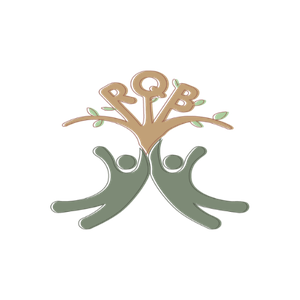 CodeHS is a member of the consortium. We have curriculum for both AP Computer Science A in Java and AP Computer Science Principles. Our AP CSP course and PD are College Board endorsed. RaiseMe is a platform that helps 9-12th grade students prepare for college by earning micro-scholarships for their achievements in high school. With over 250 colleges and universities offering RaiseMe scholarships, CodeHS is excited to partner with RaiseMe to provide students on CodeHS unparalleled opportunities to earn scholarships. 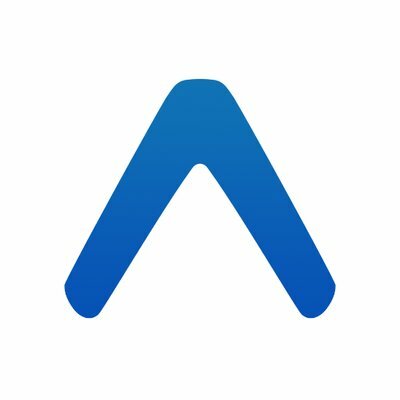 Any CodeHS student who completes the AP Computer Science Principles or Java course can submit their coursework on RaiseMe.com to earn scholarships for their hard work! CodeHS partners with the Congressional App Challenge to encourage middle school and high school students to learn how to code and inspire them to pursue careers in computer science. 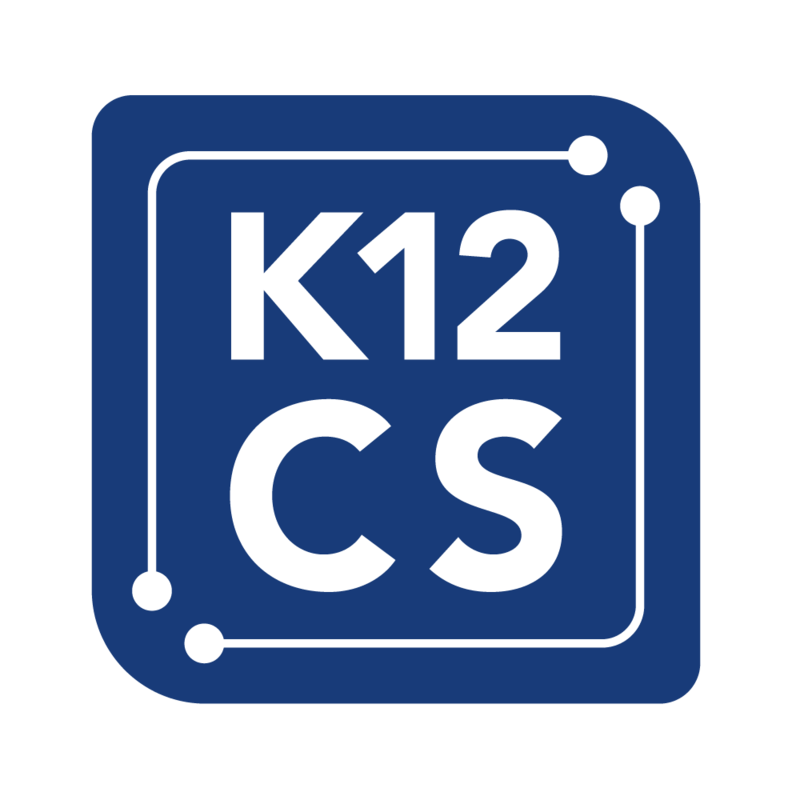 We design our curriclum to align with the K-12 Computer Science Framework. Girls Teaching Girls to Code is a program where Stanford women in Computer Science teach Bay Area high school girls to code. Students learn programming basics, build exciting projects, and develop strong relationships with mentors in the field. 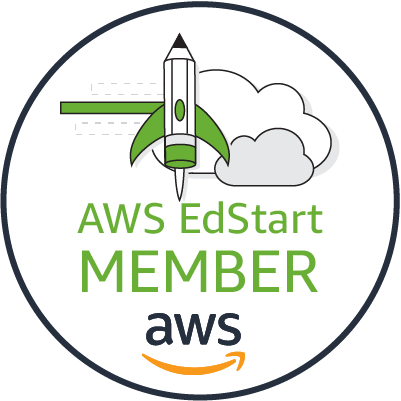 CodeHS is part of the EdStart program at AWS, which helps ed tech companies scale. Expo makes it easy to build and share truly native apps that work on both iOS and Android. We use Expo to make learning to build apps seamless. The Readers Question Bank Group is an association of teachers collectively creating a curated set of high quality multiple choice questions designed to help students prepare for the AP Computer Science Principles exam. 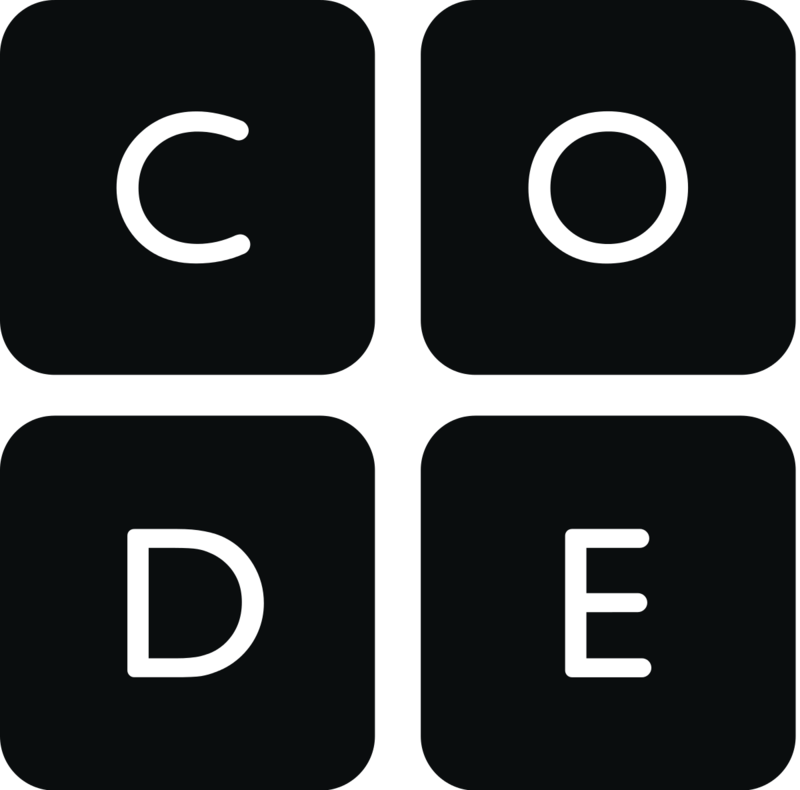 Their peer reviewed questions are available for all teachers to use on CodeHS. Kodable provides K-5 curriculum for computer science. We partner with them to create a comprehensive K-12 computer science pathway. We partner with the TechStart initiative at Facebook to provide CodeHS for free to schools in low income areas and hold events to inspire kids to get into coding. We partner with code.org to help promote computer science education and provide activities for the Hour of Code. Riot Games has partnered with CodeHS to bring computer science classes to girls schools in the Los Angeles area. Via the CSTA PD Pipeline, we partner with Degreed, so teachers can SSO into CodeHS with Degreed to track credits they earn by completing PD on CodeHS. We have been working with Code Montana to promote computer science to students around Montana since 2014. Students in Montana who take CodeHS are eligible to apply to a scholarship at Montana Tech to study computer science.